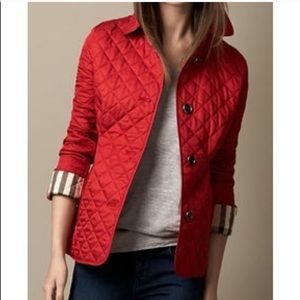 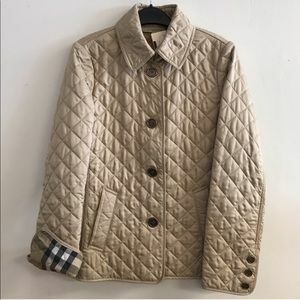 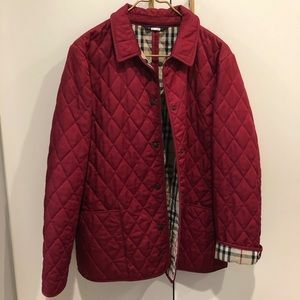 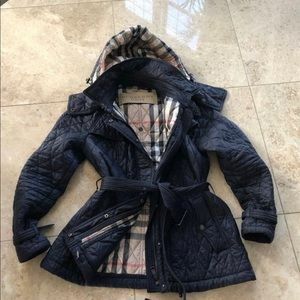 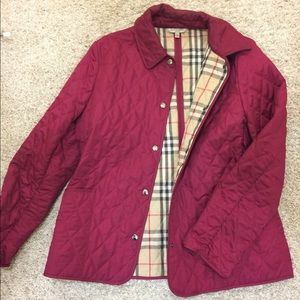 Burberry Quilted Jacket. 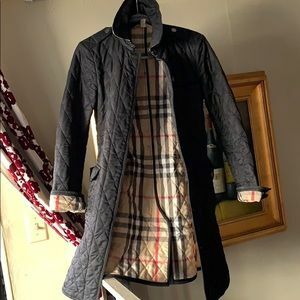 Girls size 14. 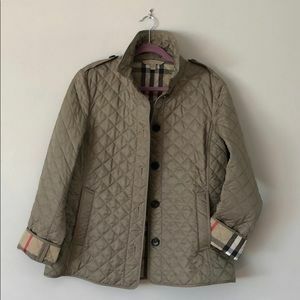 Burberry Frankby Quilted Jacket-LIKE NEW, Size M! 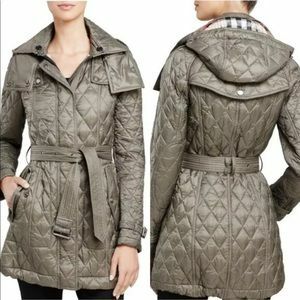 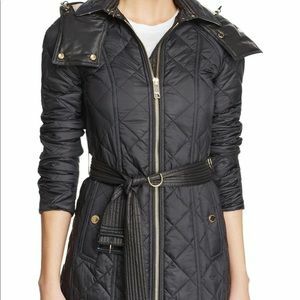 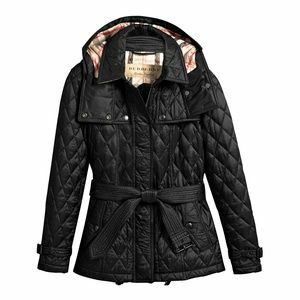 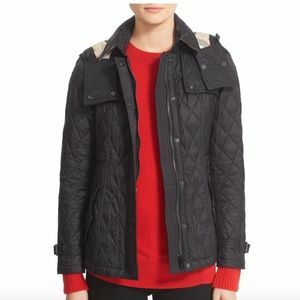 BURBERRY Finsbridge Short Quilted Jacket. 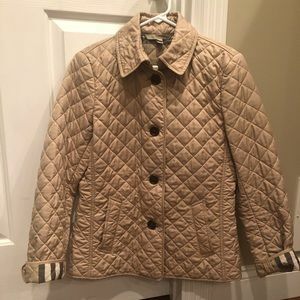 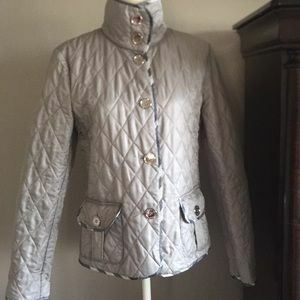 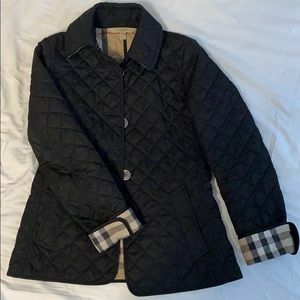 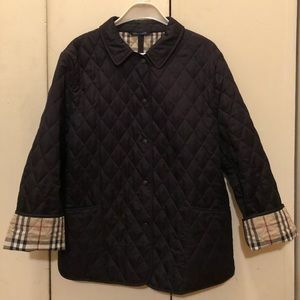 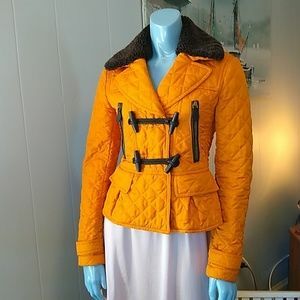 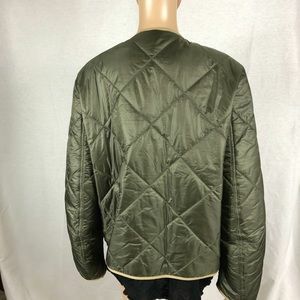 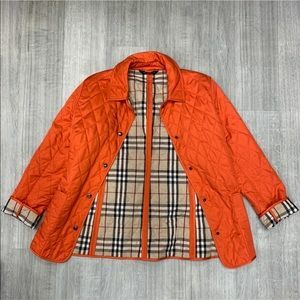 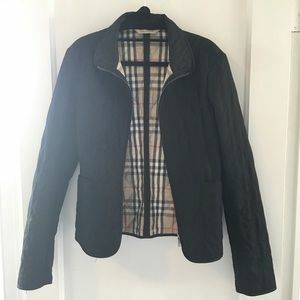 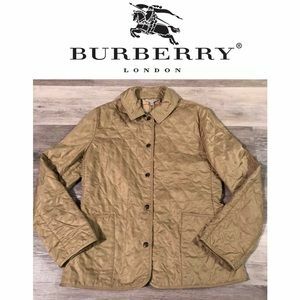 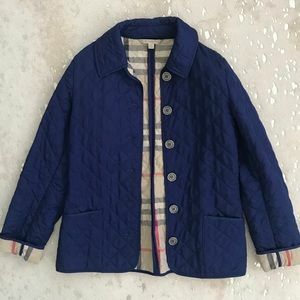 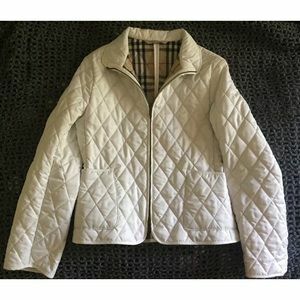 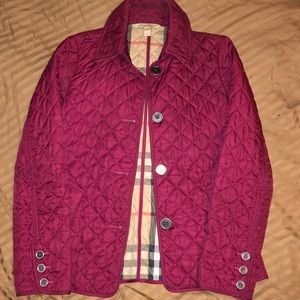 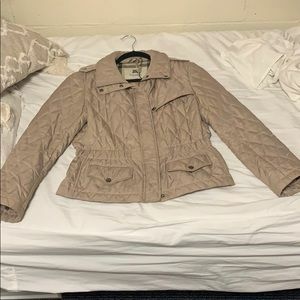 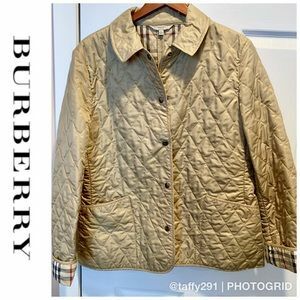 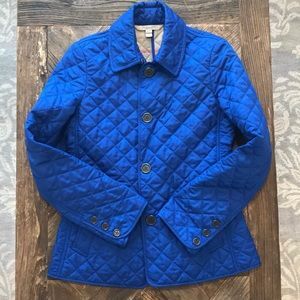 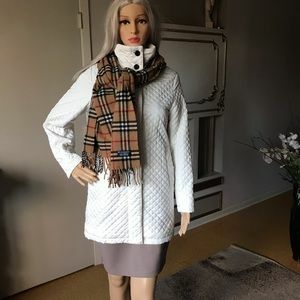 Burberry Quilt Jacket Women’s Medium!! 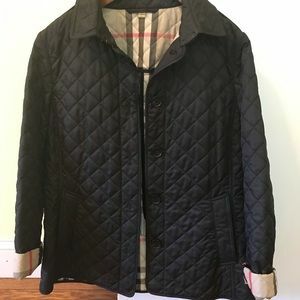 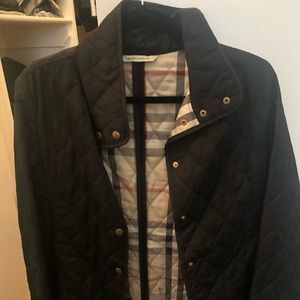 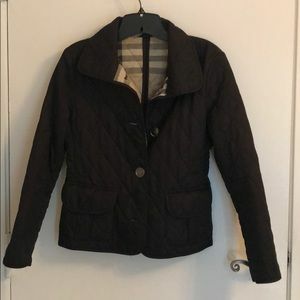 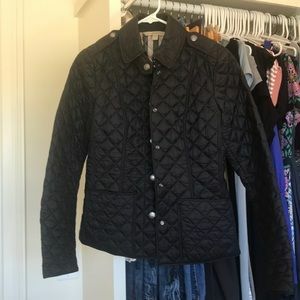 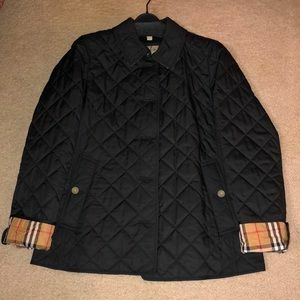 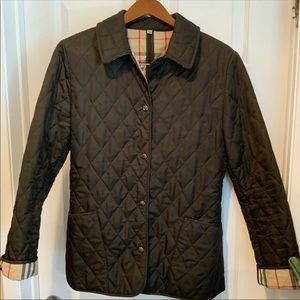 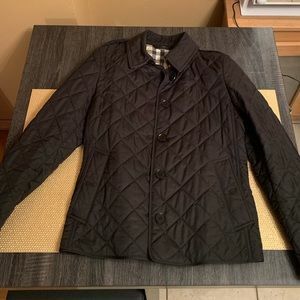 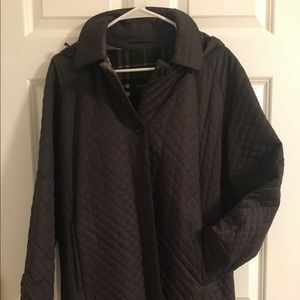 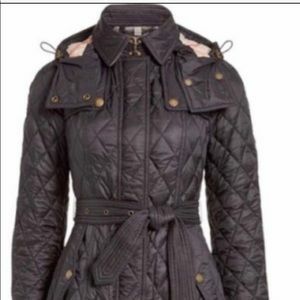 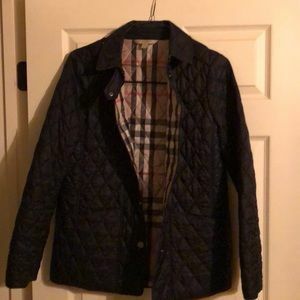 Burberry black quilted jacket - barely worn!